Deciding the best educational path for your children is a big decision and one that should definitely not be taken lightly. And while a family’s educational choices are deeply personal, I share often how homeschooling has been one of the best decisions we have ever made for our family. I remind myself often that homeschooling is not a sprint, it’s a marathon and tomorrow is a new day with another chance to start again. 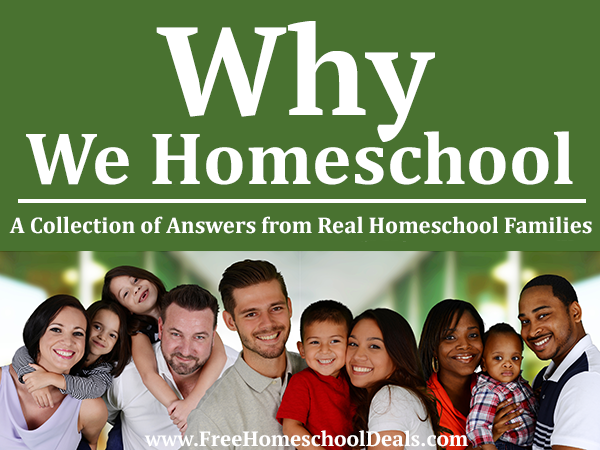 Homeschooling was the right choice for our family for many reasons (here are some reasons why we homeschool) and if you are on the fence on whether or not to homeschool here is a great roundup of reasons many families feel homeschooling is the best choice for their family. Side Tracked Sarah has a list of reasons and loves that medical reasons are not holding her family back. 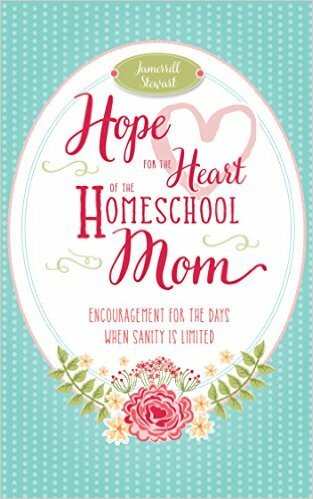 Homeschool Encouragement was raised that children are a top priority and she was ready for the challenge. Pedal Adventures loves the freedom of homeschooling and traveling to other places. Jenny Irvine never thought homeschool was in their future but now the world is their classroom. Lew Rockwell likes smaller class sizes and knows all children do not learn the same way. Diligent Heart thinks children need a challenge and is working to make that happen. The Education Corner has a positive outlook as to why homeschool is the best choice. A Little Crunchy has 500 reasons and lists her top 50. Toad Haven Likes the Freedom, Family and Fun side of homeschooling. Our Small Hours knew a homeschool setting would be the best choice for her child. Homeschool Diaries felt homeschooling was a bigger challenge than a traditional public education. Weed’em and Reap started homeschooling mid year and lets the children’s interest lead the way. Creation.com has a great list of 10 reasons why homeschooling was the best choice for her family. Unplug Your Family felt a calling and took the challenge for many reasons. The Art of Simple hopes that one day their influence will be carried on from the lessons learned in homeschooling. The Busy Mom has been homeschooling for 18 years and has lots of reasons it’s the best choice for her family. If you are a homeschooling family, what are some of the reasons you homeschool?